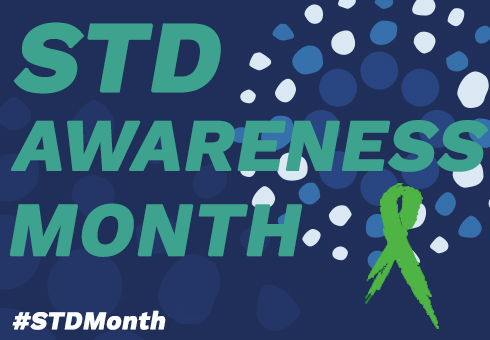 Check out CDC’s Guide to STD Awareness Month 2019, which highlights 4 major themes from previous years: Treat Me Right, Syphilis Strikes Back, Get Yourself Tested (GYT), and Talk. Test. Treat. The Florida Department of Health STD Section developed a Quality Management Plan (QMP) as a guide for Area STD Programs to self-assess, monitor, evaluate, and improve the overall performance of field operations. For SAM, Rhode Island Department of Health (RIDOH) released a provider advisory highlighting some cool new campaigns aimed at supporting providers to address surging STD rates locally and nationally, including their RightTime app and CDC’s Treat Me Right campaign. The follow resources are geared toward providers and designed to help build the patient-provider relationship. These resources highlight the growing threat of syphilis to MSM, pregnant women, and babies. The following resources are dedicated to STD prevention in adolescents. These resources focus on the importance of educating individuals and providers on simple actions they can take to protect their health/their patient’s health.